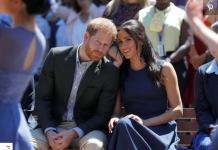 Prince Harry’s heartwarming moment in Public with Meghan Markle hiding the growing rift between the royal couples? 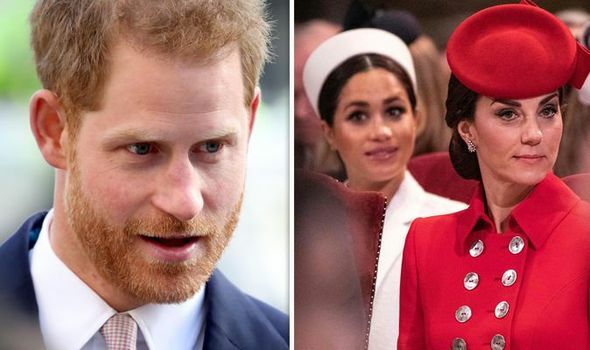 Reportedly Prince Harry broke into song as he left a royal engagement with Meghan Markle earlier this week. Okay, so we knew that Prince Harry was a romantic at heart, but we didn’t know he would go all musical on Meghan Markle. 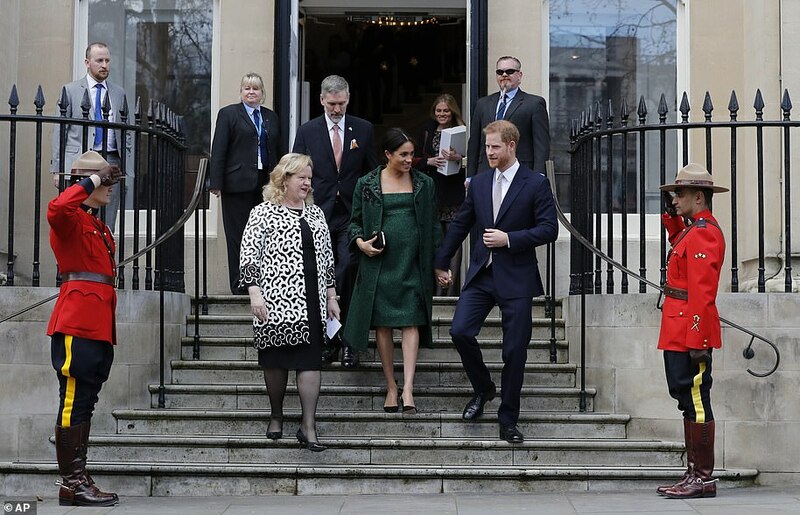 Apparently, the Duke of Sussex showed off his impressive voice as he sang a line from the Sound of Music song So Long, Farewell while saying goodbye to youngsters who lined the stairs at Canada House. 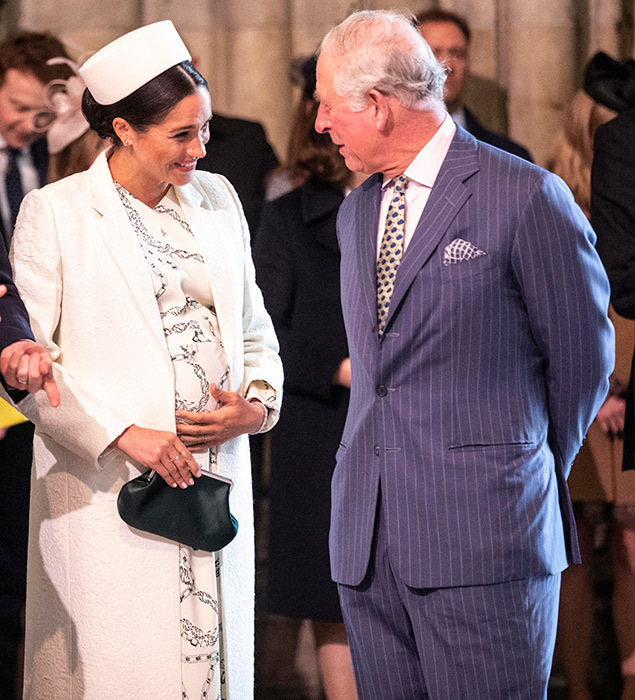 Harry’s sing-song prompted a smile from Meghan Markle, who has reportedly started her maternity leave. 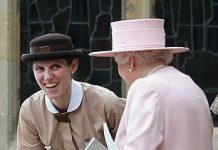 But all may not be all sunshine and rainbows in the Royal Palace as it is being reported that Kate Middleton and Meghan Markle will have separate offices. Reportedly Meghan Markle and Prince Harry have officially split from the so-called ‘Fab Four’ with Kate, the Duchess of Cambridge and Prince William as the Duke and Duchess of Sussex will create a new household, Kensington Palace has announced. There has been friction between the Cambridge and Sussex couples, but this kind of outward show of separation makes it seem like there might not be any reconciliation. It’s like both the Royal couples want nothing to do with each other. 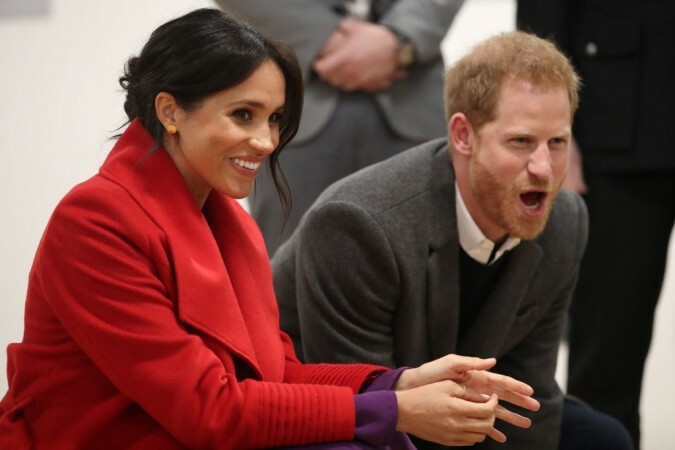 Their public outings do seem like they are a united family with big smiles on their faces, but these reports cast a shadow on the public persona of the Royal family. 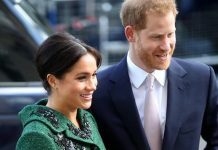 In a statement, a Buckingham Palace spokesperson said: “The Queen has agreed to the creation of a new Household for The Duke and Duchess of Sussex, following their marriage in May last year. The move could just be a new couple wanting some alone time, without there being any ulterior motives, but the Queen’s intervention in the separation is curious. It looks like the Queen wants the Prince’s to play nice but if they can’t they can’t play together at all. We’ll just have to wait and see if it works to unite the Royal famil.y again or dive them further apart.